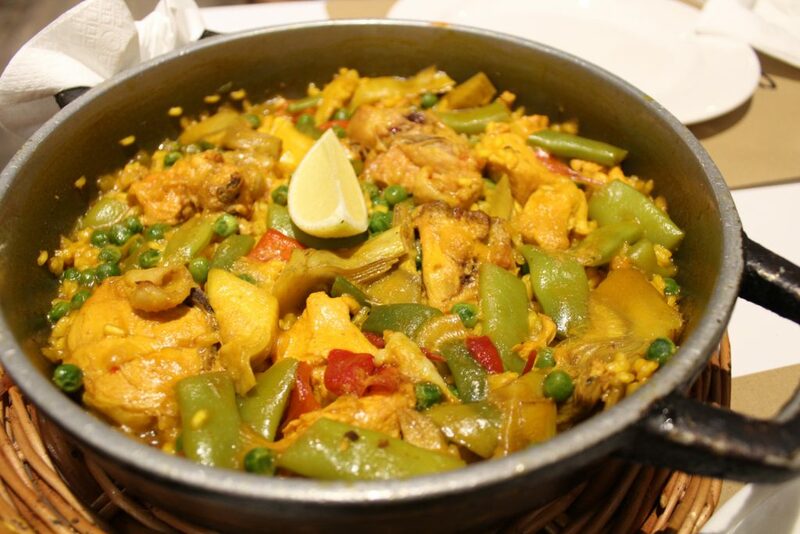 You know that one of the most famous Spanish dishes that’s definitely a must try is Paella. In case you don’t know what it is, paella is basically a delicious seafood risotto, and its main seasoning (that’s make a total difference) is saffron. However, in case you are not a seafood fan you can still try it! 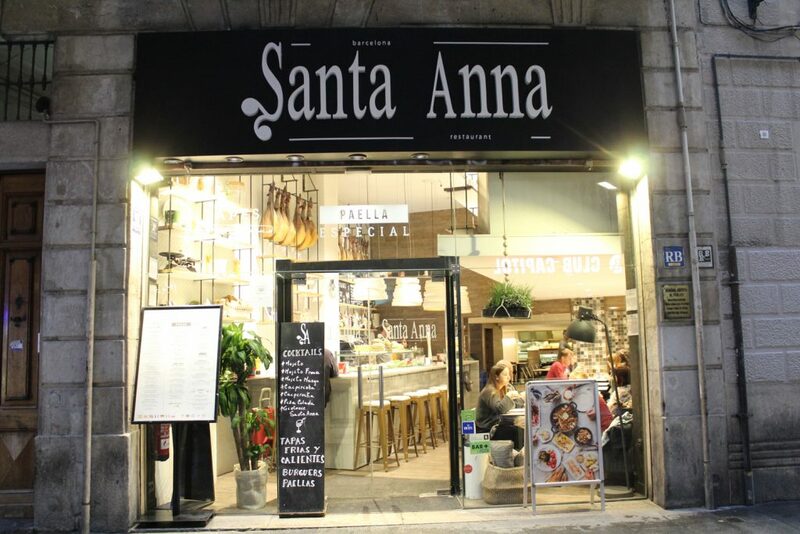 Santa Anna restaurant in Barcelona makes a delicious chicken paella, packed with flavor and perfect for your Spanish experiment. 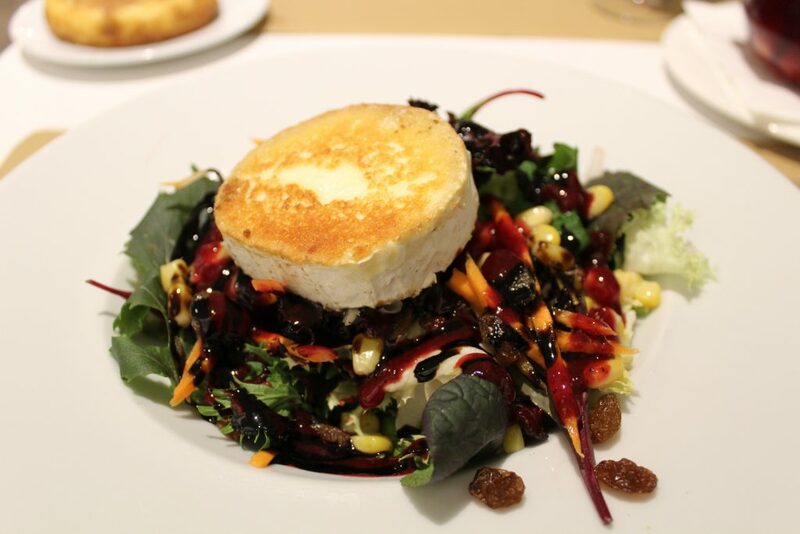 Goat’s cheese salad – Mixed greens, walnuts, goat’s cheese, and red berry vinaigrette. 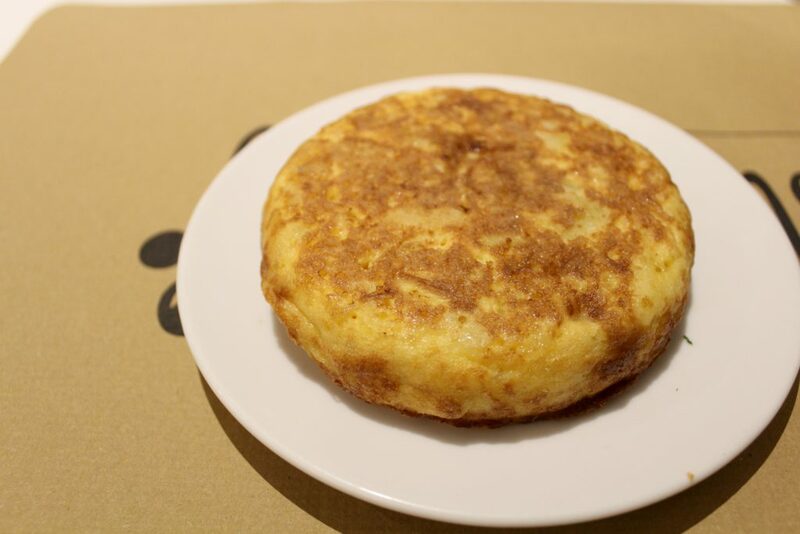 Tortilla – homemade potato and onion omelette. Oh boy, that’s was a great dinner! I still prefer seafood paella, but this chicken one made its point. It is indeed an interesting and tasty version to try. Another highlight for the night was the goat’s cheese salad. That grilled cheese at the top was a wonderful surprise. Simply the best! 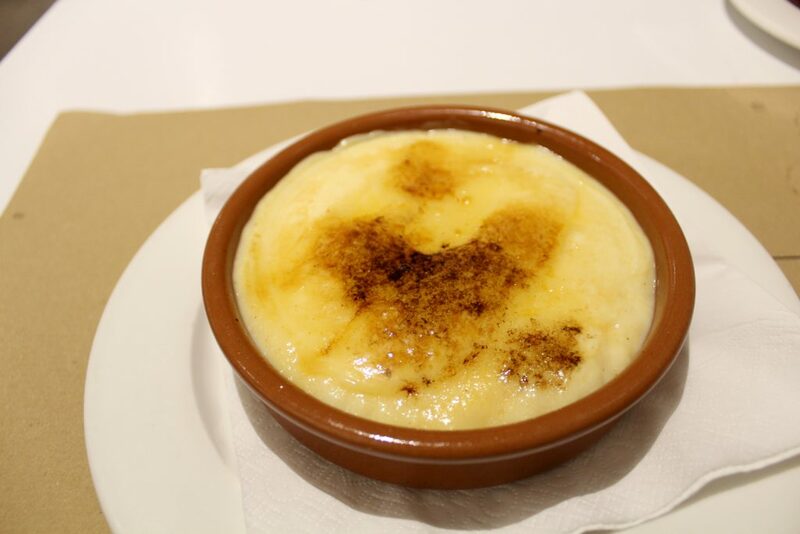 The only downside of the night was the House Crema Catalãna, which was missing a bit of cracking to that sugar top. Flavor wise it was good. 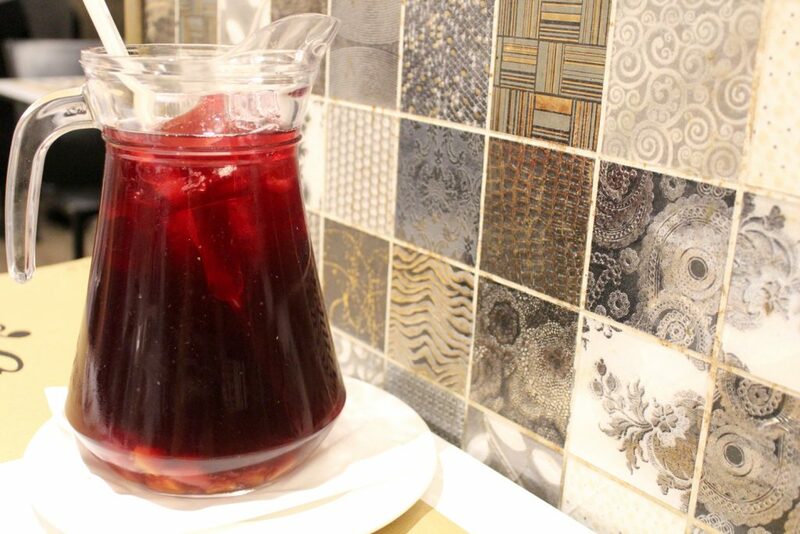 Loved the atmosphere and service, good food with competitive prices and generous portions.